Our trip in London is winding down... We leave on Friday, and it seems like time has absolutely flown by. On Sunday, our big plan was to go to Loop in Islington. 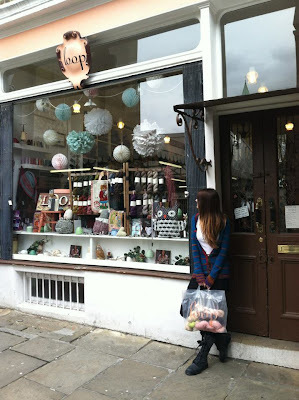 Loop, for the uninitiated, is a beautiful little shop in London that has a pretty decent following in the yarn community. 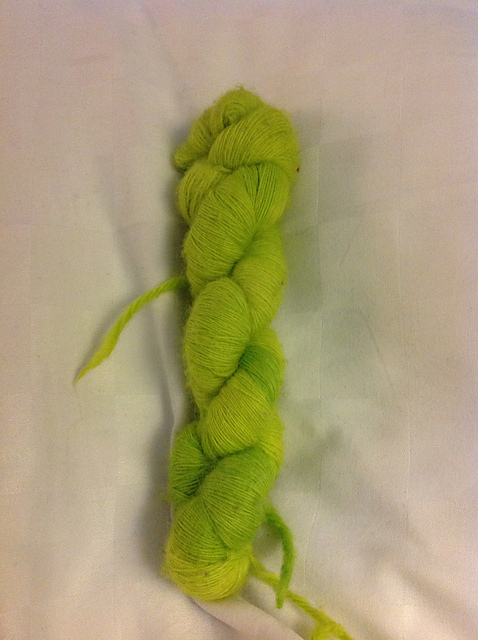 It's the only place that retails Wollmeise (except for Claudia's shop in Munich, natch), and they have an excellent offering of yarn. 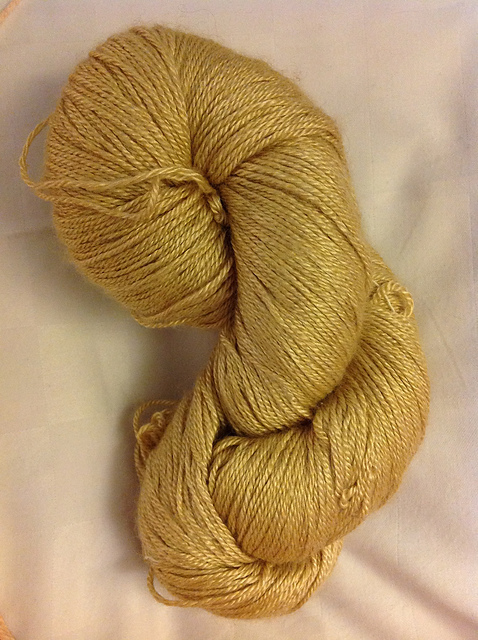 The shop is two stories and carries a variety of yarn brands. 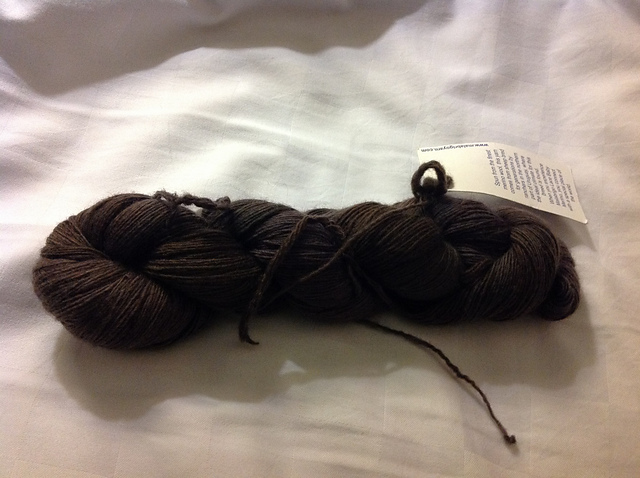 Thus far, in my yarny travels, Loop is the closest thing to an ideal yarn store I've found. Everything they carried was something I could see myself buying and using. Like, I think I peed myself a little bit when I walked in. One of the most annoying experiences I have in yarn shopping is when you walk into a new store and they have two giant displays full of one company's yarn. I remember walking into a new store that sold a ton of Blue Sky products, every Rowan product ever sold, and a teeny little shelf with a handful of other things. Talk about disappointing! 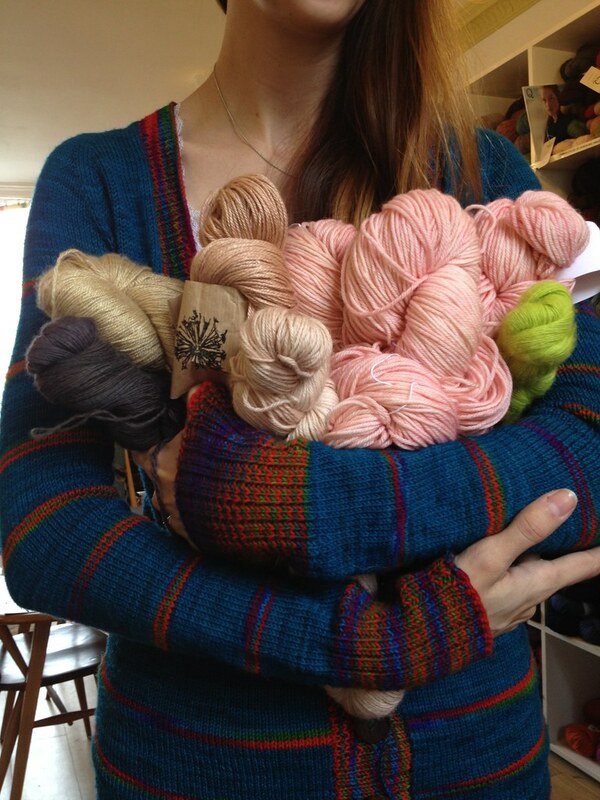 I'm thinking of something with teeny stripes, like the White Rabbit Mitts we looked at last week. So, I'm thinking I'll have to sneak back there before I leave... I didn't get anything blue! Speaking of which, you can get something blue right here! I wish I could have met up with you while you were here! 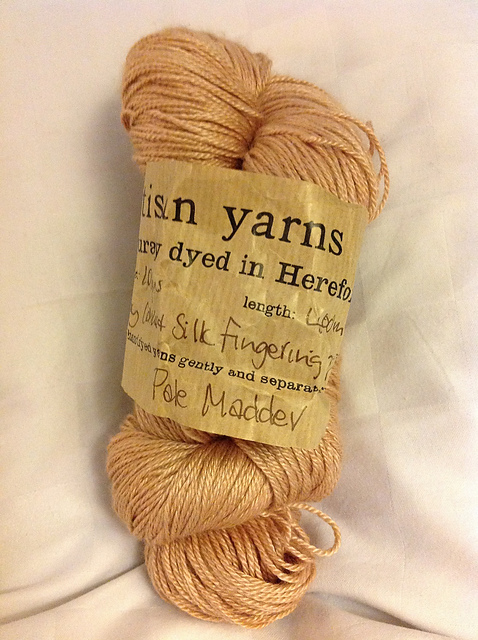 I was in London last week for a few days myself and had to pop in to I-Knit London. I don't love it as much as Loop but it's a very close second. 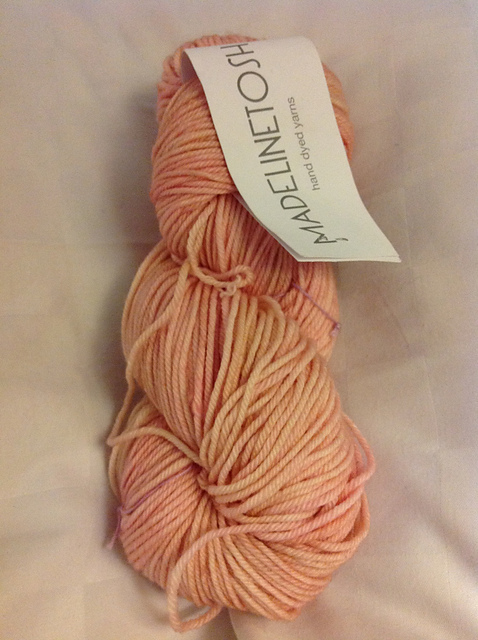 The thing that swings it for me (aside from the lovely yarn) is the customer service in Loop. They are so welcoming and I've spent many an hour on the comfy sofa browsing through books and trying to decide between multiple beautiful skeins! I'm going to London and Loop in a couple of weeks. Looking forward to it even more now! What a gorgeous yarn haul!! 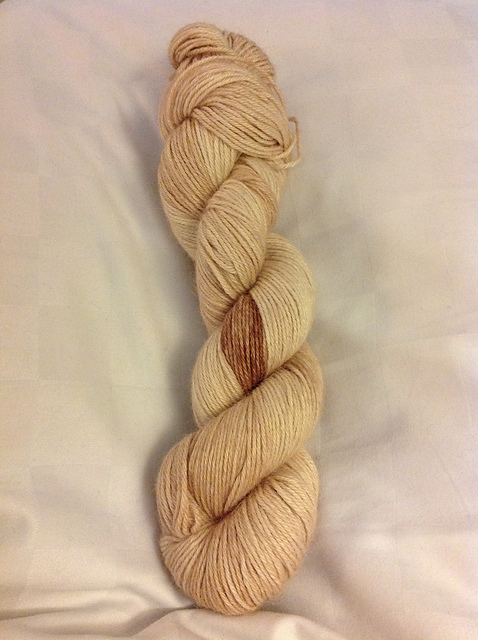 I am especially loving that Toast skein, beautiful!